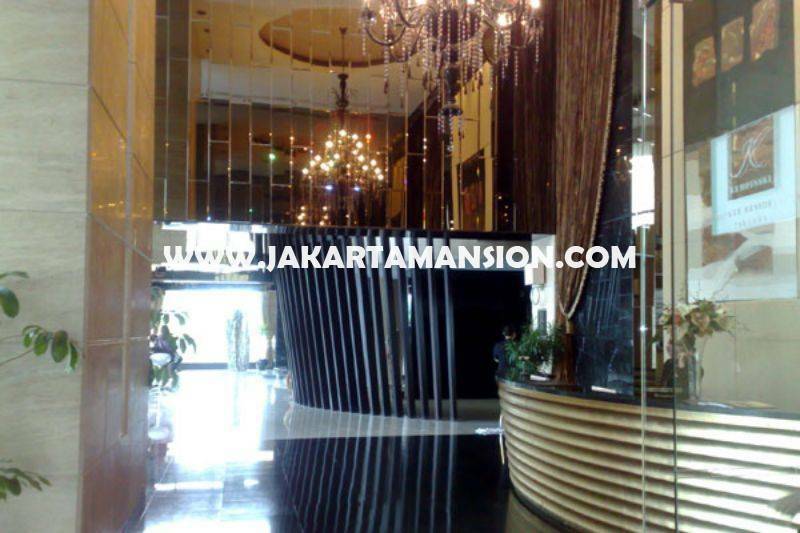 Apartement The Kempinski Residence at Plaza Indonesia Shopping Mall Thamrin Dijual: Size: 123sqm, 2 bedrooms, 2 bathrooms, SALE: Rp 5,4 Milyar. Size: 153sqm, 2 bedrooms, 2 bathrooms, SALE: Rp 6,7 Milyar. (tersewa sampai des' 2017). Size: 225sqm, 2 bedrooms, 2 bathrooms, SALE: Rp 10 Milyar. Size: 261sqm, 3 Bedrooms, 2 bathrooms, SALE: Rp 12 Milyar. 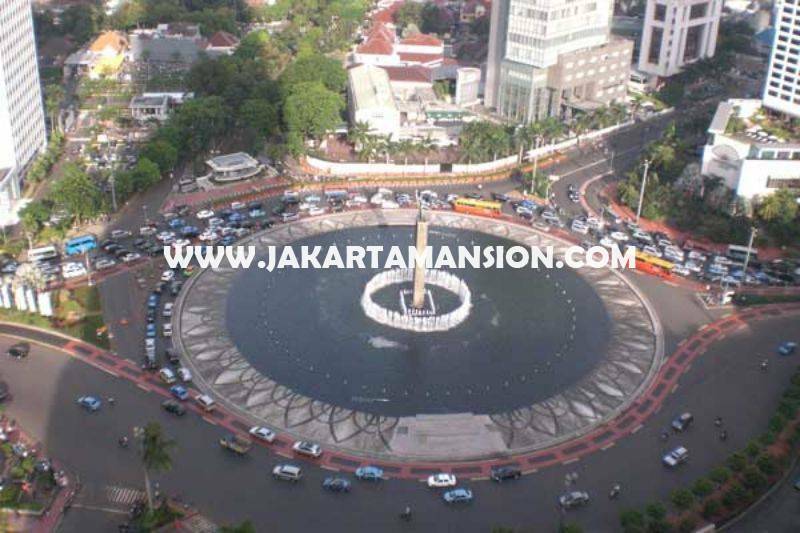 The Kempinski is set in the heart of the vibrant Thamrin district, situated of the City Center in the newly developed. Commercial area and the preferred location for Diplomatic Embassies and stately Residences. It is surrounded by nice buildings, luxury residential towers and homes, plus mixed-use developing mall featuring retailers and food centre, providing not only secure, but also comfortable residence. Fasilitas: Swimming Pool, Gym, Garden n etc..